- A Day Out With Thomas get ready for fun!! It's time again to see Thomas. - Day Out with Thomas 2012 Schedule are you ready for fun! - Day Out with Thomas 2013 Schedule are you ready for fun! - Day Out with Thomas 2014 Schedule are you ready for fun! 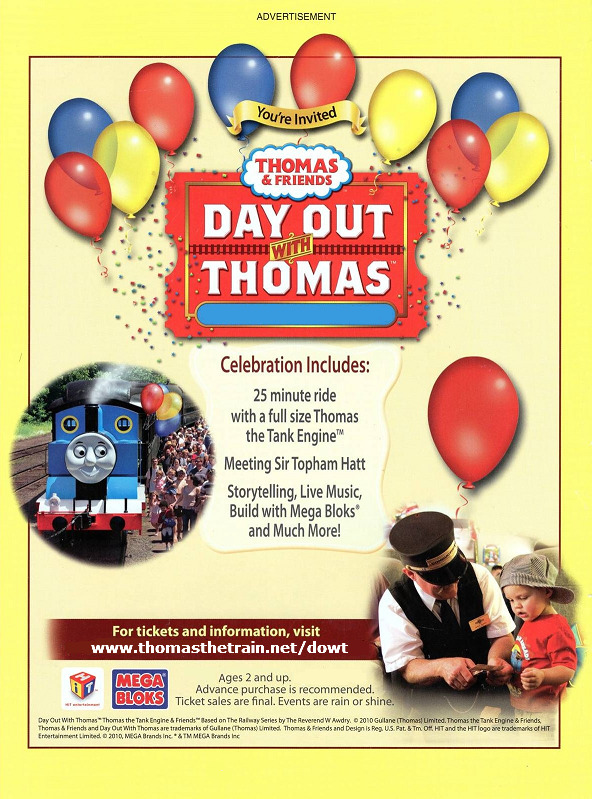 - Day Out with Thomas 2015 Schedule are you ready for fun! - Day Out with Thomas 2016 Schedule are you ready for fun! - Day Out with Thomas 2017 Schedule are you ready for fun! - Day Out with Thomas 2018 Schedule are you ready for fun! - Day Out with Thomas 2019 Schedule are you ready for fun! - Day Out with Thomas at the Bressingham Steam is magical for the children. - Day Out with Thomas at the Caledonian Railway Brechin is magical for the children. 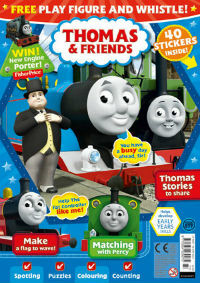 - Day Out with Thomas at the Didcot Railway Centre is magical for the children. - Fisher-Price Trackmaster Talking Gordon engine who chugs, whistles and speaks! - Fisher-Price Trackmaster Talking Henry engine who chugs, whistles and speaks! - Macaroni Kid and its family of Publisher Moms are dedicated to delivering the scoop on all the family-friendly events and activities happening in their communities each week. - Northlandz train ride in Flemmington NJ Fun for Kids! - Thomas Land Groundbreaking | Its official construction on Thomas Land USA has begun!! - Thomas Land Massachusetts | Where in exactly is Thomas Land located in MA 02330? - Thomas the train pillow pet are available. Percy Pillow Pets too.